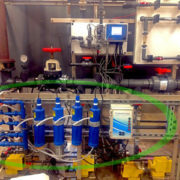 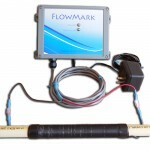 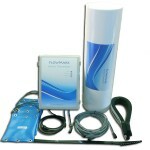 Over the past 3 years FlowMark has produced well over 100 Web Induction systems for Leachate scale control applications. 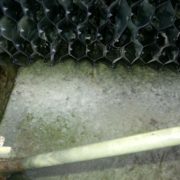 Results on a wide variety of challenging applications have been very positive. 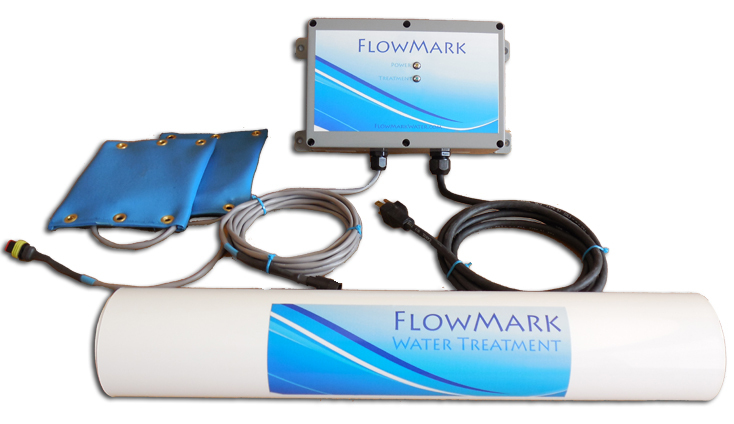 In order to support the enormous Leachate Scale Control market, FlowMark is requesting our Authorized Representatives follow our new aggressive suggested retail pricing structure. 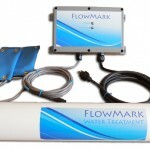 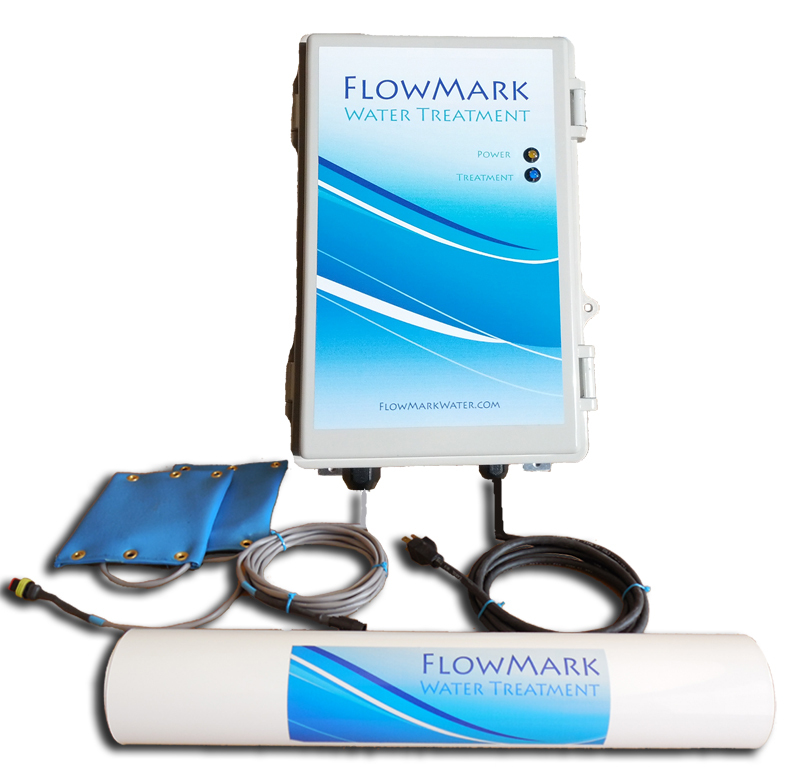 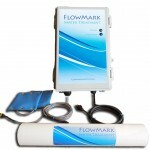 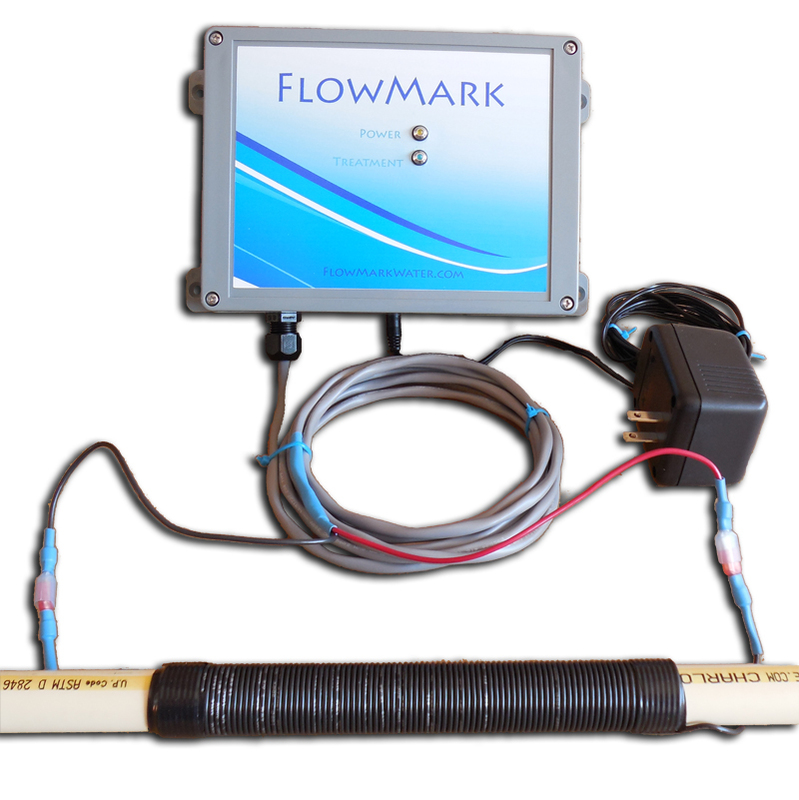 Trust the ORIGINAL FlowMark for your Leachate Scale Control needs. 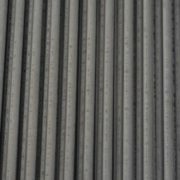 How does 22 months of pipes with NO Calcium Scale sound? 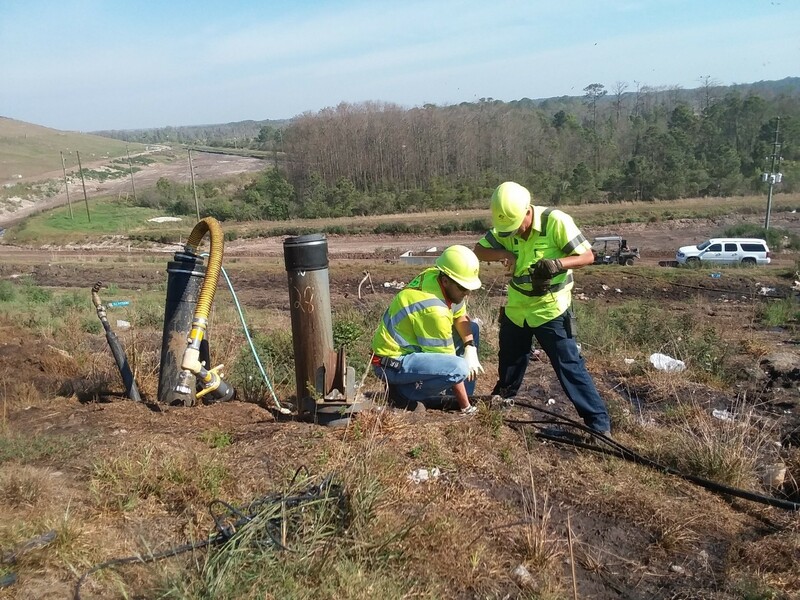 Download the Hinkley Center Report below for details. 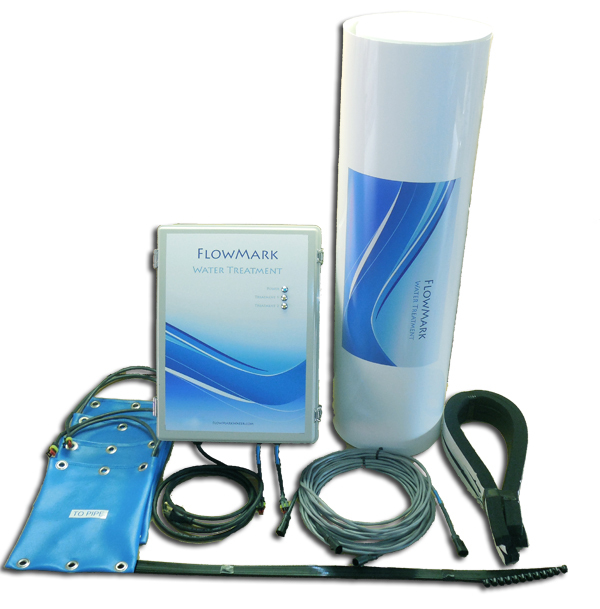 Please Download the Hinkley Center Report Here.